Are you looking for wheelchair accessible holiday cottage accommodation? 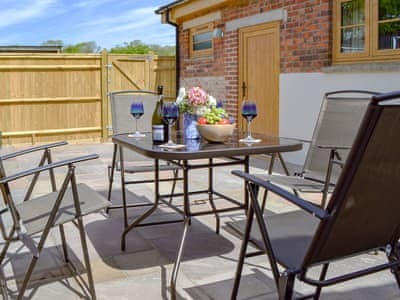 Many properties plan easy access for guests requiring disability access - some single storey / ground floor cottages are specially designed with disabled guests in mind. Open spacious rooms, wide patio access, wet rooms, ramps, grab handles and some have hoists. Access and accessibility can include a wide range of requirements, from full wheelchair access, measures to assist the visually impaired and less mobile visitors who simply find difficulty with steps and stairs. Single story, ground floor holiday cottages with nearby parking and level or ramped approach may suit your requirements. Cottage to let in Trevarren, near Newquay with 2 bedrooms, sleeps 4. Enclosed Garden / Patio, Golf nearby, Pub within 1 mile. 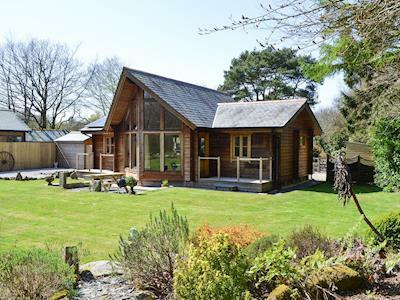 This cosy lodge with roaring wood burner is the perfect base for families to unwind after a fun-filled day exploring the wonders of north Cornwall. Cottage getaway in West Hythe, near Hythe with 1 bedroom, sleeps 2. Pets welcome. 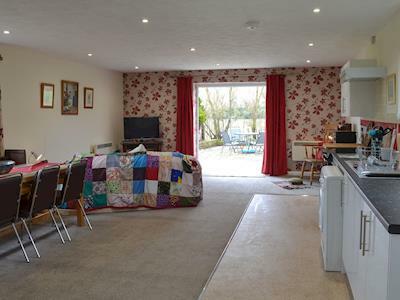 Enclosed Garden / Patio, Golf nearby, Pub within 1 mile, Short Breaks All Year. 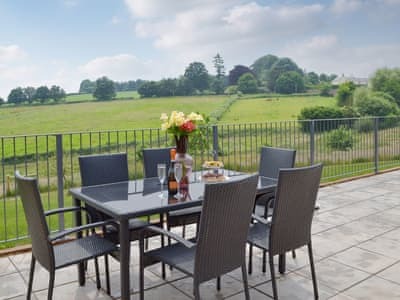 Luxury holiday cottage in Washfield, near Tiverton with 3 bedrooms, sleeps 6. 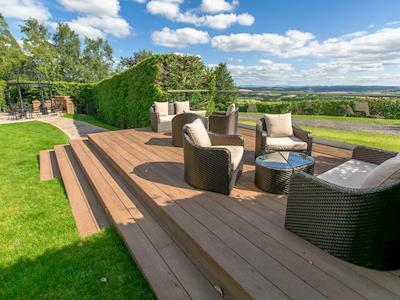 Enclosed Garden / Patio, Golf nearby, Hot Tubs, Short Breaks All Year, Hot Tubs - Private. This semi-detached holiday cottage is perfectly located for exploring the beautiful countryside, moors or spending a day at the beach. Holidaycottage in Washfield, near Tiverton with 3 bedrooms, sleeps 6. Enclosed Garden / Patio, Golf nearby, Hot Tubs, Short Breaks All Year, Hot Tubs - Private. Ideal for a family break or a holiday with friends. 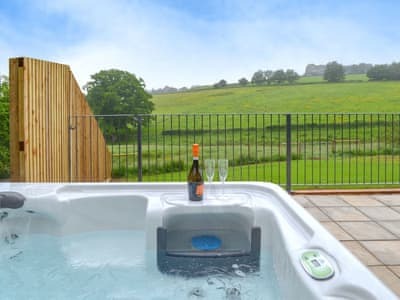 Spend your days exploring the area then return to relax in your own private hot tub. Cottage welcomes dogs in Adversane, near Billingshurst with 2 bedrooms, sleeps 4. Enclosed Garden / Patio, Golf nearby, Pub within 1 mile, Short Breaks All Year. 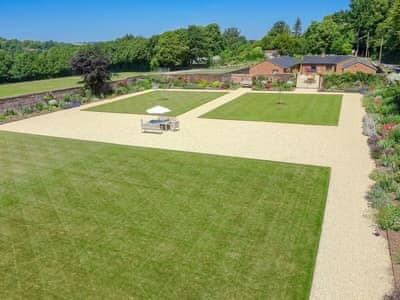 This beautiful holiday home is nestled on a working farm in the picturesque Sussex countryside just outside the South Downs National Park. 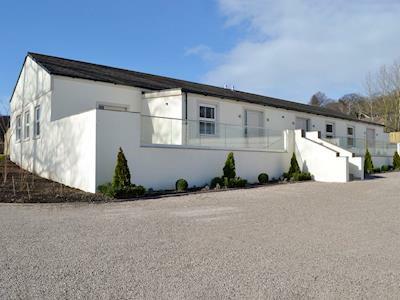 Luxury cottage for two in Roundthorn, near Penrith with 1 bedroom, sleeps 2. No pets allowed. Golf nearby, Pub within 1 mile, Short Breaks All Year. This lovely apartment is perfect for either a romantic break for two, or an extended family holiday. Cottage hire in Roundthorn, near Penrith with 2 bedrooms, sleeps 4. Golf nearby, Pub within 1 mile, Short Breaks All Year. Enjoy the best of both worlds in this stylish apartment, with the flexibility of self-catering and impeccable hotel service. Holiday home in Roundthorn, near Penrith with 2 bedrooms, sleeps 4. Golf nearby, Pub within 1 mile, Short Breaks All Year. Romantic holiday cottage in Roundthorn, near Penrith with 1 bedroom, sleeps 2. No pets allowed. Golf nearby, Pub within 1 mile, Short Breaks All Year. 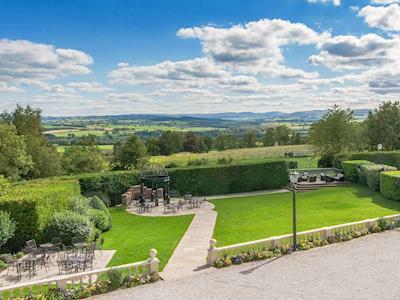 Relax in beautiful surroundings and enjoy the luxury of the hotel facilities, catering and packed lunches for your days out. 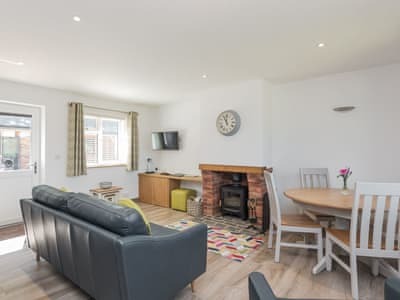 'Ground floor facilities' or 'single story facilities' generally means that a bedroom, bathroom and living area is accessible on the ground floor, many modern holiday cottages are built with this criteria. It is important that you read thoroughly the cottage descriptions to make sure that all your needs are catered for, some properties will display official disability rating badges / certificates of accessibility by the Tourism Boards in England. Some properties do not advertise certificates, but suit a number of needs covering a range of disabilities. Larger holiday houses may have lifts to make them more accessible, and it may be possible to rent some equipment locally, so do ask.